Oceanside Police asked for the public's help Saturday in finding a runaway at-risk boy who was last seen late Saturday morning. OCEANSIDE (CBS 8/CNS) - The 12-year-old missing boy was found safe Saturday afternoon, according to Oceanside police. 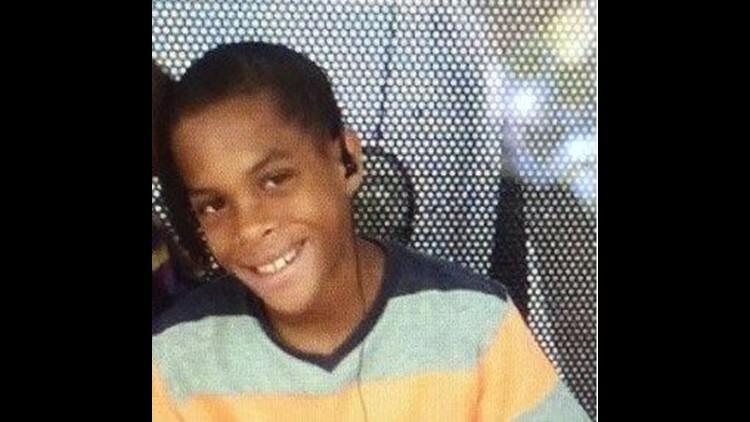 Jeremiah Curtis, 12, was last seen in the 1800 block of College Boulevard in Oceanside at 10:45 a.m., according to Oceanside Police Lt. Adam Knowland. Curtis was described as African-American, wearing royal blue shorts, a light blue T-shirt and no shoes, Knowland said. While he has run away on previous occasions, he had always returned home before police were notified. Police could not disclose why the boy is considered at-risk, according to Knowland. Anyone with information on Curtis' whereabouts was urged to call 9-1-1.